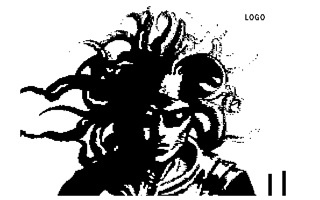 Original animations developed in 1991 by Antoine Vignau for the Apple II platform. Those included the two-voice synthesizer by Paul Lutus and B&W 560x192 DHGR animations. The source code is included. There is also a DHGR to SHR sprite conversion included. 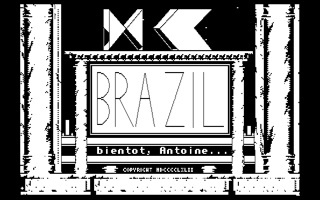 It is probably there because it appeared I wanted to make a IIgs version of Brazil.